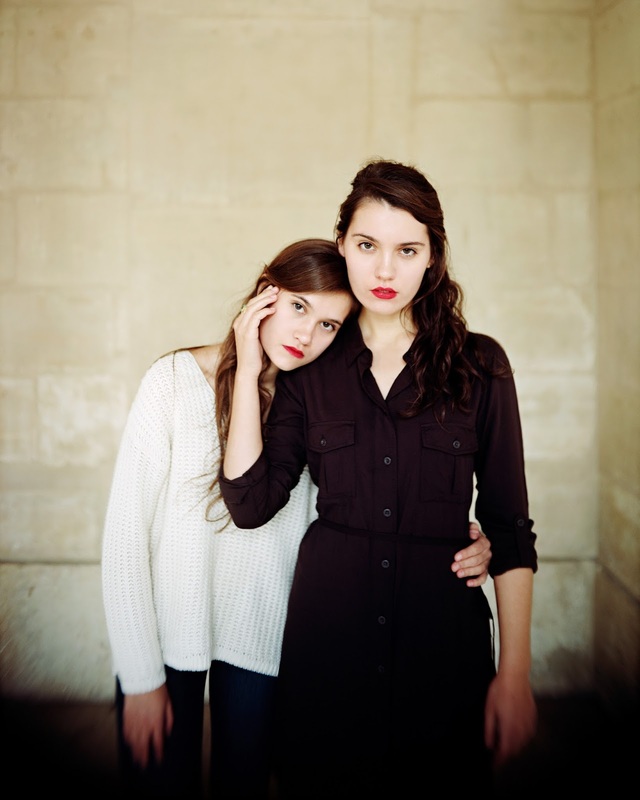 Lily & Madeleine is a duo on the rise, making waves with delicate and honest simplicity, and they'll soon set out on a nationwide tour in support of their self-titled, full-length debut, which featured the beautiful "Sounds Like Somewhere," one of our 150 Best Songs of 2013. Let's have a listen. 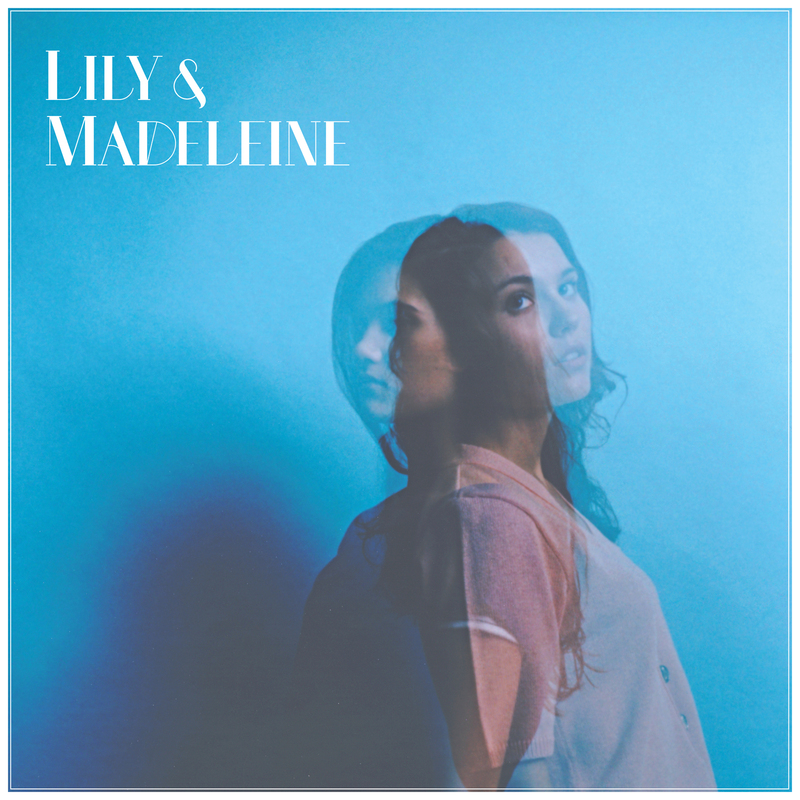 NPR recently featured Lily & Madeleine on their "Tiny Desk Concert" series, and we recently caught up with them over email. "Sounds Like Somewhere" is a beautiful opening song about letting go. 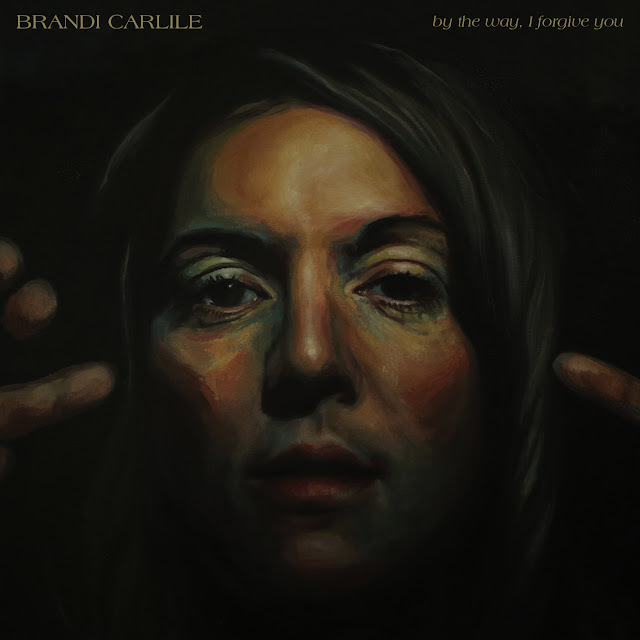 Can you talk about that song, the idea of letting go, and what that means to you? Madeleine: To me this song is about remembering all the places and things that have shaped us as people and as writers and finally feeling ready to let go of any doubt and dive into the future. I personally sometimes have a hard time allowing myself to move on from things. This song is about realizing that it's okay to move on because the past has shaped us and prepared us for what's next. Did you grow up in a musical family? What's your first memory of hearing a song that moved you? Lily: Yes, our mom is very musical. She sings and plays the piano and guitar. She encouraged our love of music when we were younger. The Wizard of Oz was our favorite movie to watch and sing along to! Our dad also had good taste in music and both our parents played a lot of music around the house growing up. I read that the recording of "You Got Out" was done in one take. Describe that moment for me. M: Lily and I recorded this one in the same room but on different microphones. We didn't expect it to be done in one take, but when we sat down and sang it we were just so in the moment with each other that we got a good take without much trouble. L: For some reason everything just clicked and worked well in that moment! That song is probably the most fun to perform live, too. So, outside of music, you're both still in school. How do you balance music and studying? M: It's a little difficult to balance music and school. We've had to miss a lot of classes in order to tour, but it's okay. We're lucky that our teachers and professors have been flexible with us. We're grateful for that. L: Though it's tough to balance at times, I know music is what I really want to do and I can't think of a more fun way to spend my time.